RALPH TOMLINSON ESQR, late President of that SOCIETY. Cry’d. Sic evitabile fulmen, you know! 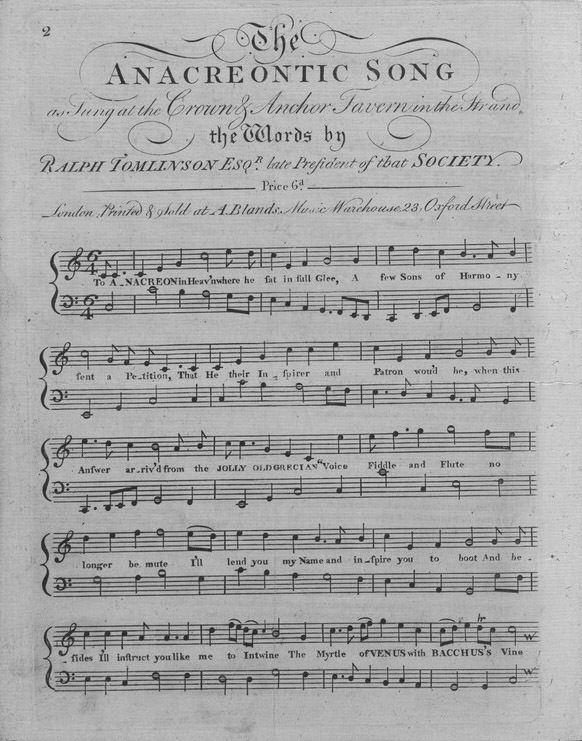 An MP3 recording by John Townley. 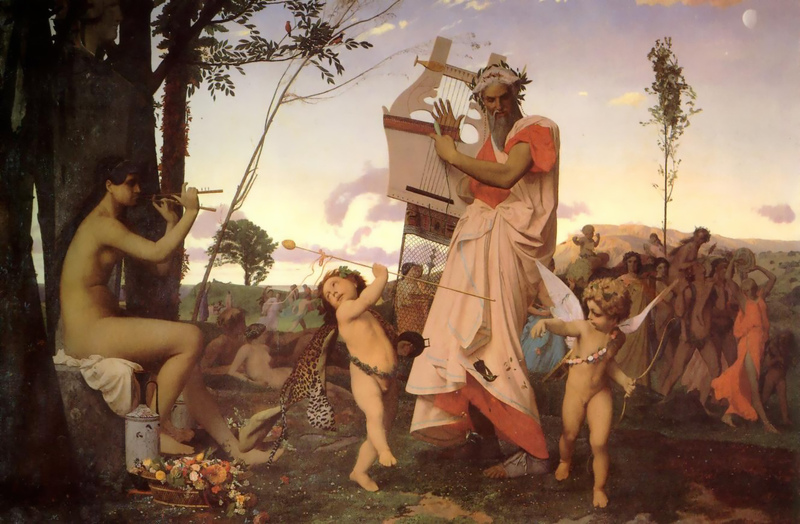 “Anacreon, Bacchus and Cupid” by Jean-Leon Gerome (1848). Copyright © 2010–2019 The Hedone Society. Grafton, New Hampshire. Ελευθερια ηδονη αταραξια. This page was last updated on the 24th day of March, 2019.